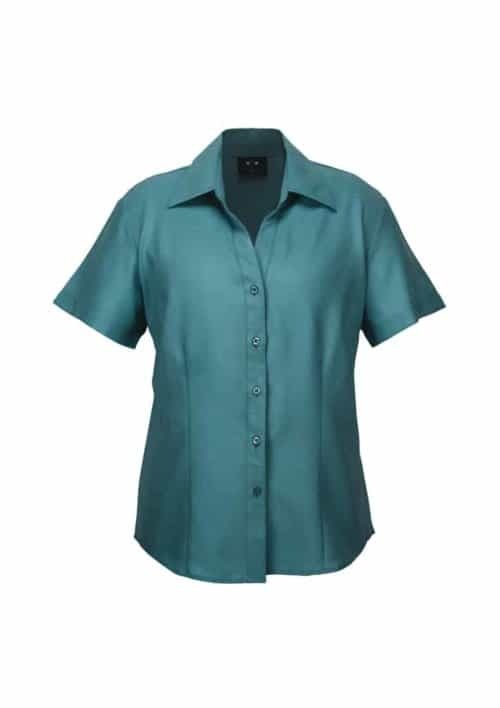 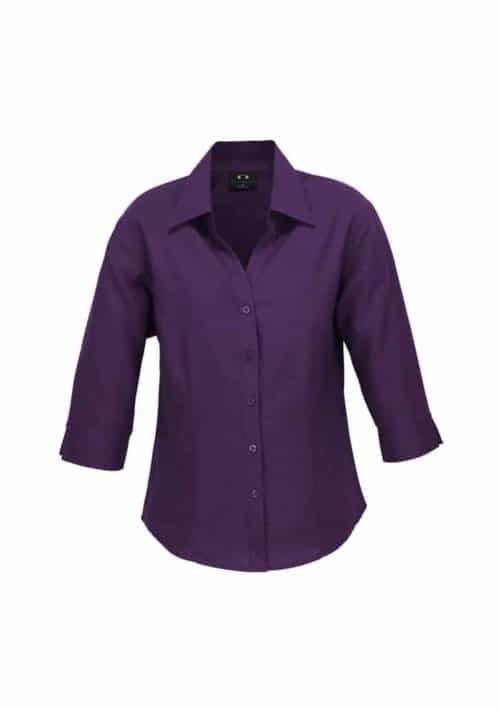 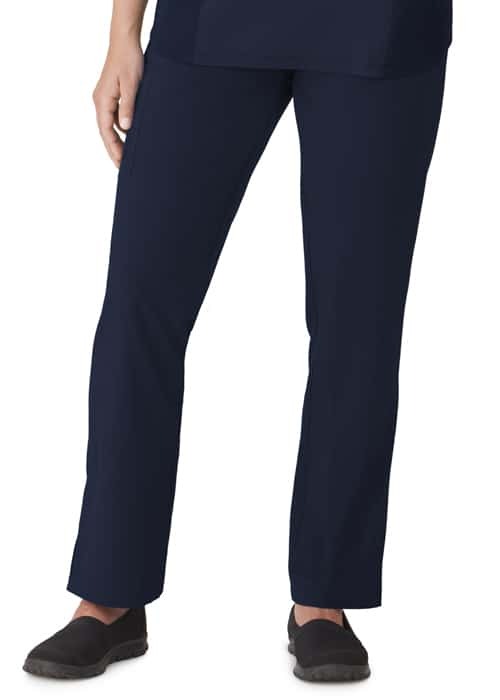 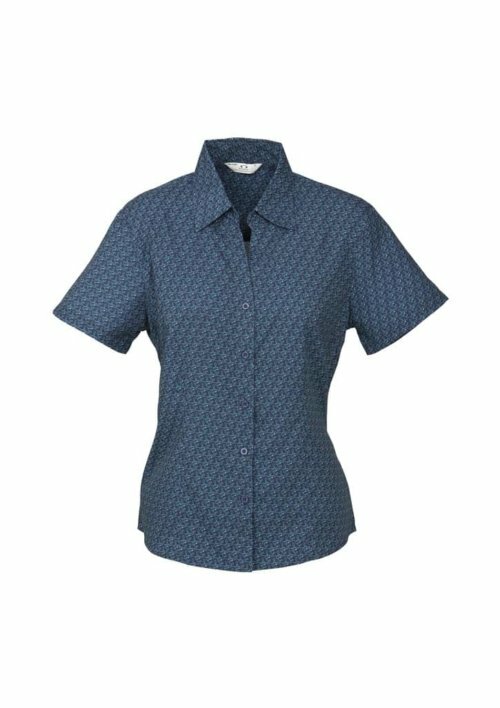 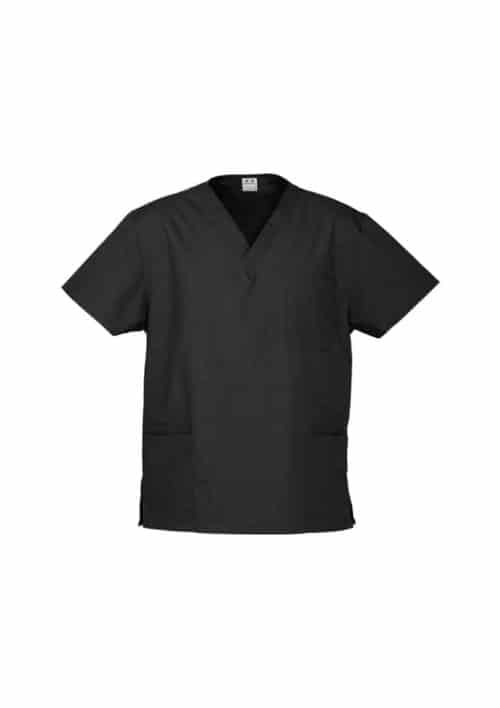 If you’re looking for nursing scrubs and medical uniform supplies in Perth, you’ve come to the right place! 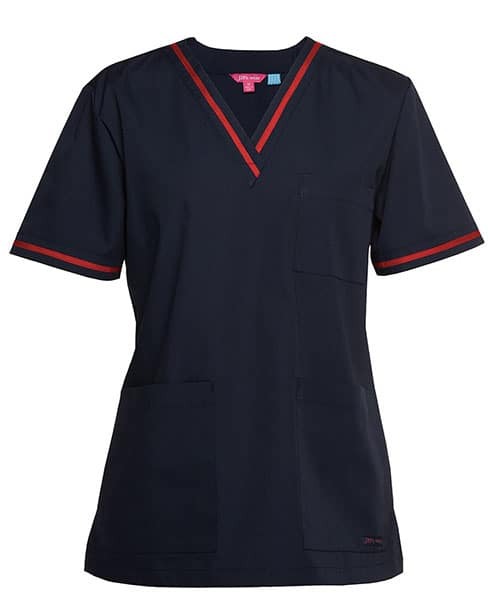 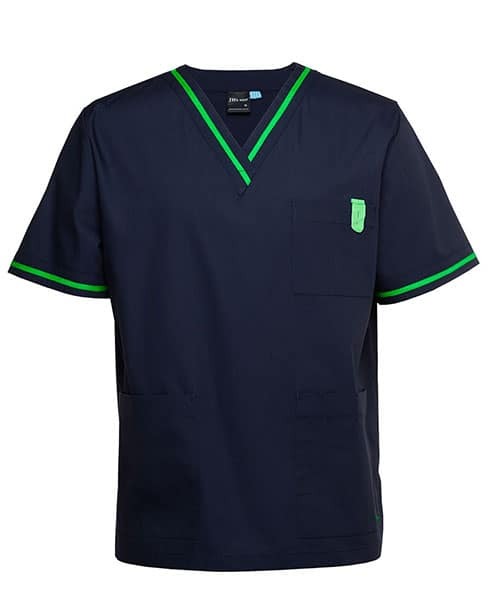 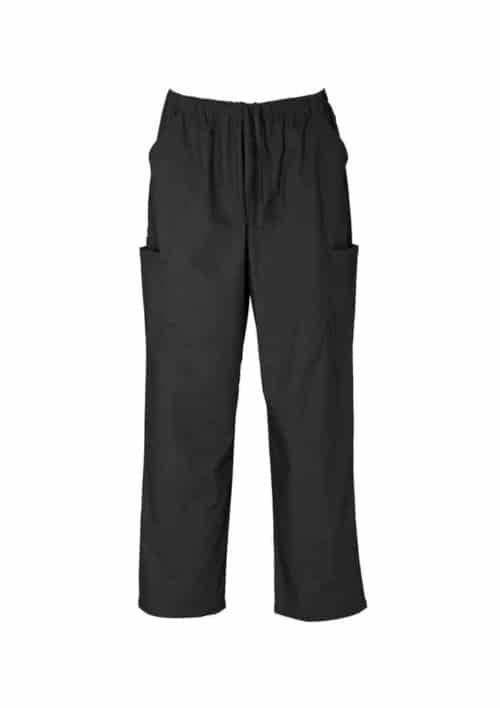 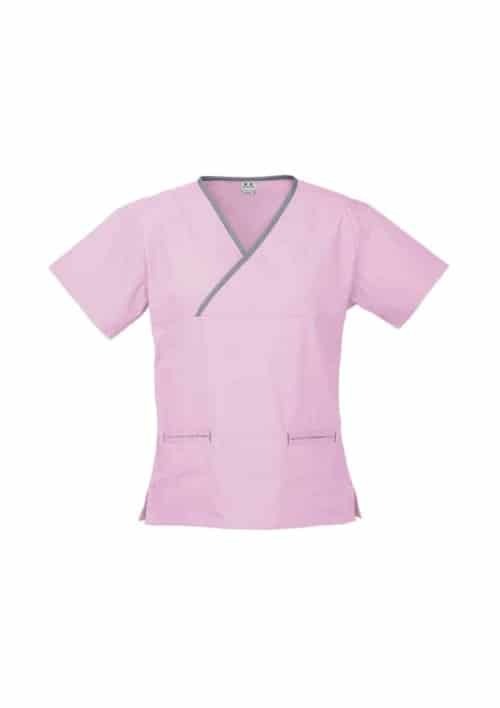 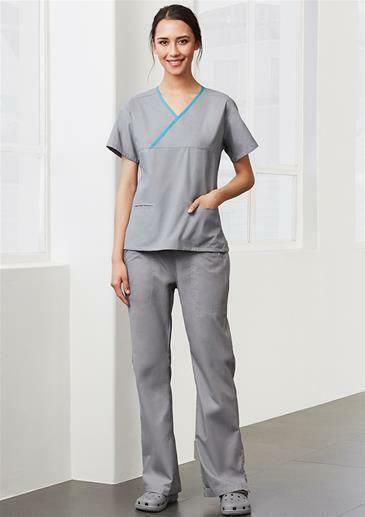 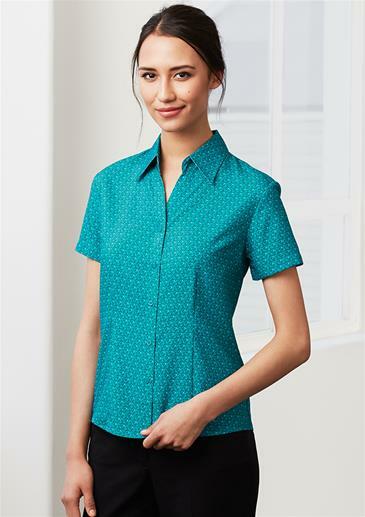 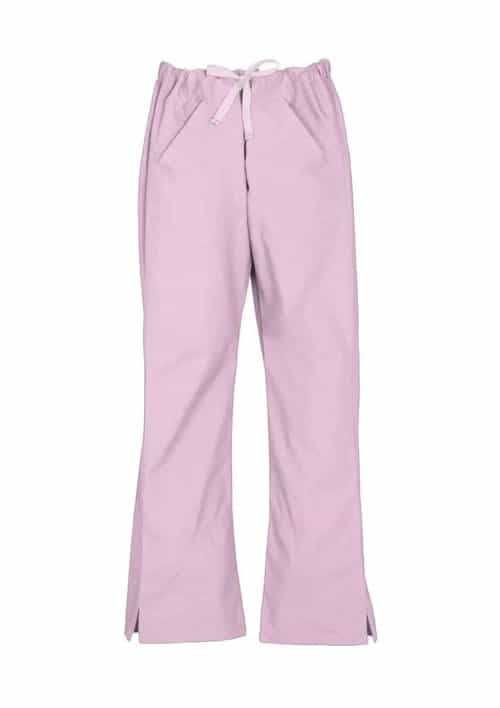 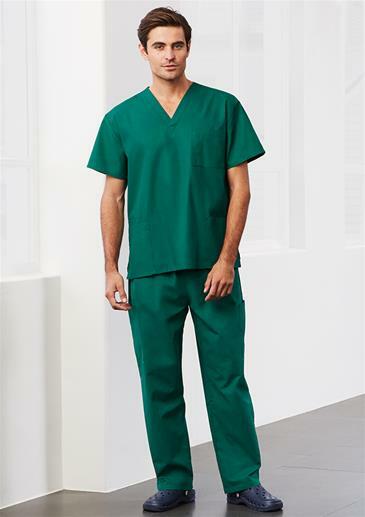 We’re a wholesale distributor of scrubs and uniforms that are suitable for medical professionals working in hospitals, aged care facilities and many other healthcare services. 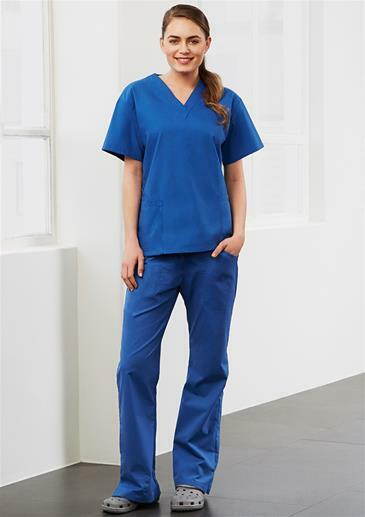 From nurses tending to the emergency ward, to medical receptionists checking in patients, we’ve got a uniform option for every activity your staff may undertake.